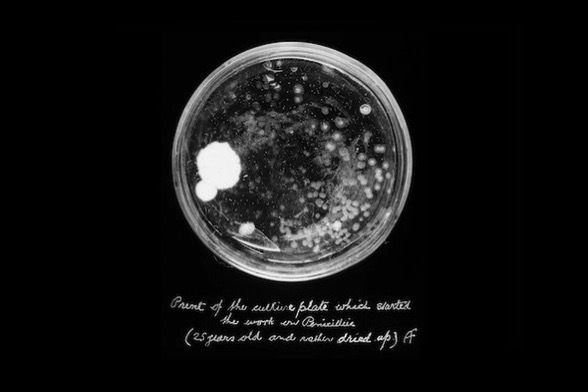 A Novel Way to Fight Drug-Resistant Bacteria « Adafruit Industries – Makers, hackers, artists, designers and engineers! many other antibacterial drugs (both natural and semisynthetic) have been introduced; however, within a few years of their clinical use, pathogens resistant to those drugs emerged as well. The recent emergence of a carbapenem-resistant pathogen is the most worrying of all, because this drug is the last known line of defense against microbes that are resistant to multiple antibiotics. This is a growing concern worldwide. In the United States alone, according to the Centers for Disease Control and Prevention (CDC), drug-resistant bacterial infections kill more than 23,000 people every year and cost the country annually at least $20 billion in addition to direct healthcare expenses. Unfortunately, there is a severe shortage of new antibacterial drugs in the development pipeline, and most of the those that are currently in use are modifications of existing classes of drugs. This poses great challenges to physicians treating severe infections, and has led to the fear of the arrival of a post-antibiotic era.